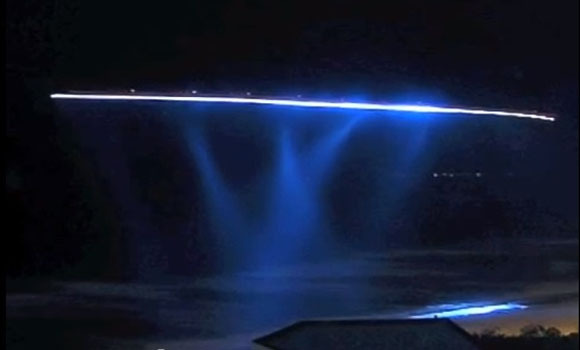 SkyShipsOverCashiers delivers information of unusual visitor, possibly portals, and pictures of an astonishing light show, almost like “they” were performing for those viewing. From the skies over Surfers Paradise in Australia to the ground on those very same seashores, they fly, they appear on the sand, and high up above an item that looks like a portal opens up. Lame. really lame and gay too! It is a time lapse picture of a helicopter flying by.